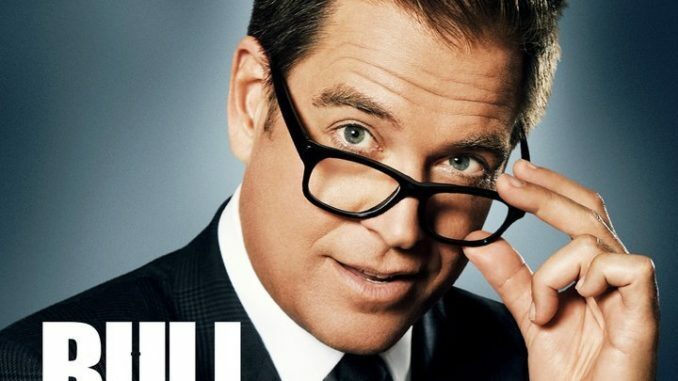 It’s doubtful many fans of "Bull" lost much sleep during the summer hiatus over whether the title character’s Season 2-ending heart attack would prove to be fatal, and look! Dr. Jason Bull (Michael Weatherly) indeed is back, if somewhat sobered by his ordeal, in "The Ground Beneath Their Feet," the Season 3 premiere. Bull’s recent brush with death is likely to color his thoughts as he represents an insurance company being sued over their refusal to cover a dying mother’s liver transplant.